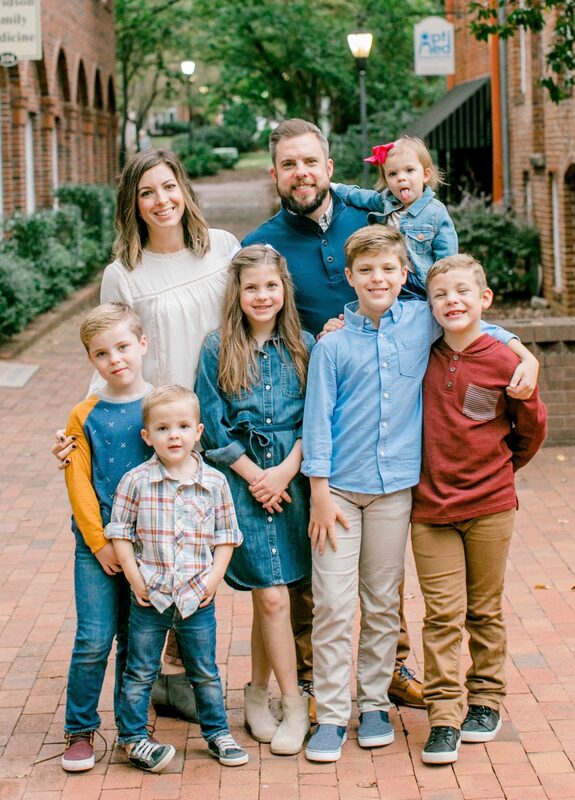 Dr. Ronnie Parrott and his wife Marci have six children, Jack, Anna Kate, Hudson, Silas, Smith, and Scarlet. Pastor Ronnie is a devoted husband, father, pastor, and leader with a deep love for discipleship in the local church. He has pastored churches in Kentucky and Arkansas. Pastor Ronnie is a three-time graduate of the Southern Baptist Theological Seminary in Louisville, KY, including a Bachelors degree in Family Ministry, a Master of Divinity in Evangelism, Missions, and Church Growth, and a Doctorate in Executive Leadership. Pastor Ronnie is committed to preaching expositional, gospel-centered sermons from God’s Word; making disciples inside the local church; equipping the Church to live on mission; and raising up men and women to take the gospel to the ends of the earth. You can reach Pastor Ronnie at pastor@christcommunity.com. Sign up for This Week at Christ Community, a weekly email from Pastor Ronnie.